Many children in our local community do not have appropriate winter outerwear to keep them warm during the cold winter months. 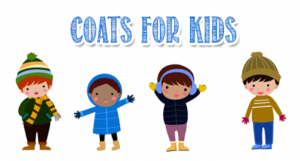 AHCC recognized this need several years ago and began working with a local elementary school to provide coats, hats, and gloves to children who cannot afford them. 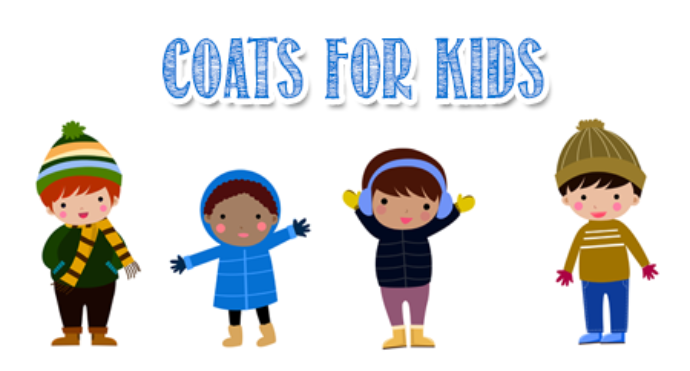 If you would like to provide a coat or donate money toward the purchase of a coat, you may call the AHCC church office and leave a message for Barbara H.